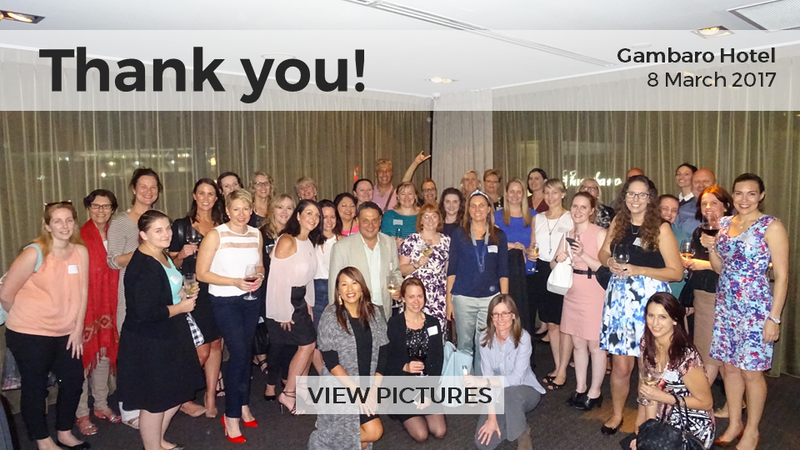 Thank you to everyone who attended our April and May Travel Drinks! In April, we visited Gambaro Hotel which boasts fantastic event spaces and rooms that embody the luxury hotel experience. Gambaro Hotel is also centrally located with Suncorp Stadium and the Barracks within walking distance. Definitely worth a look! 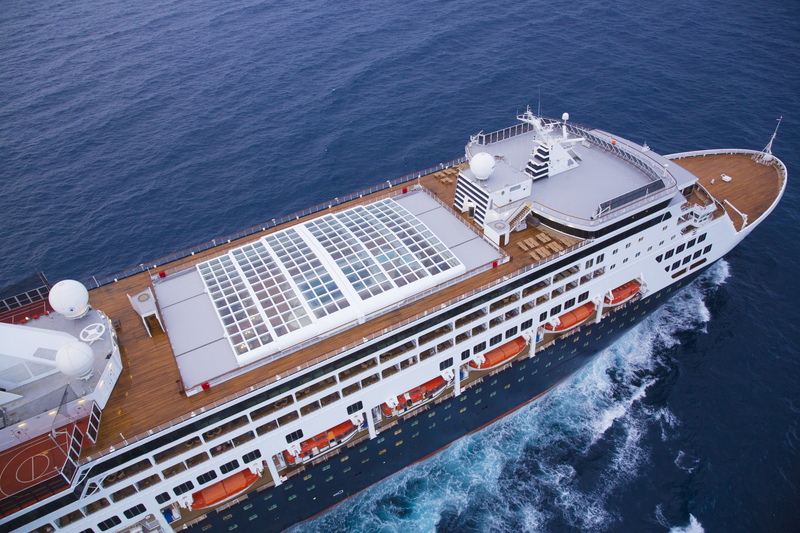 In May, we went to Cloudland to talk to P&O Conference and Cruising! Cruise Conferencing is all the go, with amazing services and event facilities on-board the latest cruise liners. 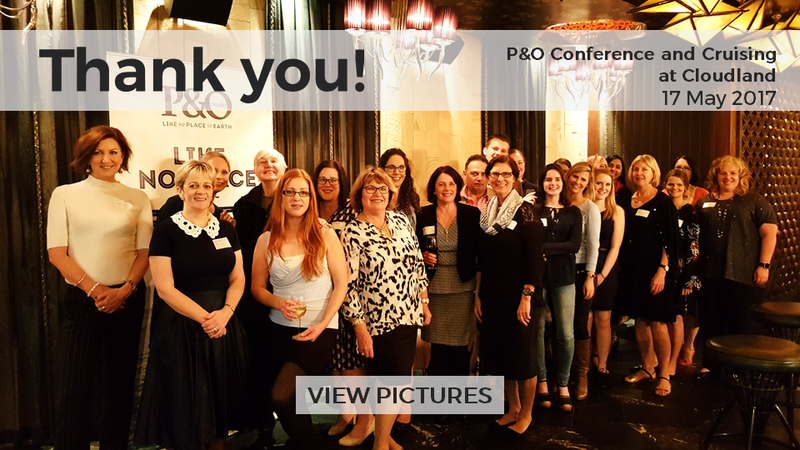 Thank you to P&O and Cloudland for hosting us at Cloudland and introducing us to all that cruising has to offer for conferences and events!